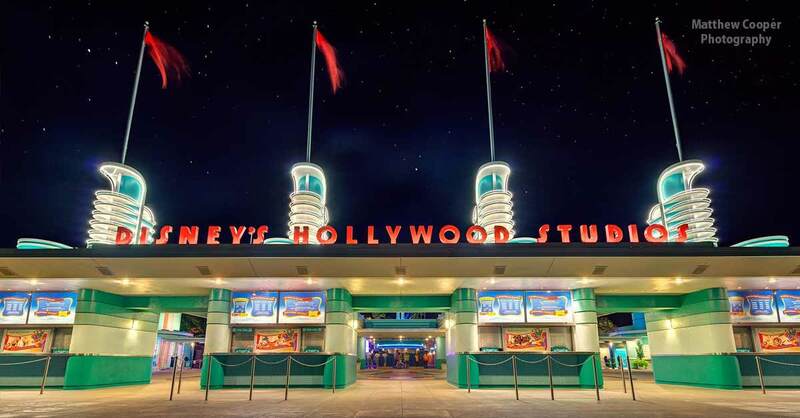 Even though Hollywood Studios is going through a transformation, there is still much to see and do when visiting Hollywood Studios. Given the unique nature of the park, you can definitely tackle the entire park in one day, but you need to make a specific plan to make sure you get to everything. Here are the six tips for coming up with your touring plan!